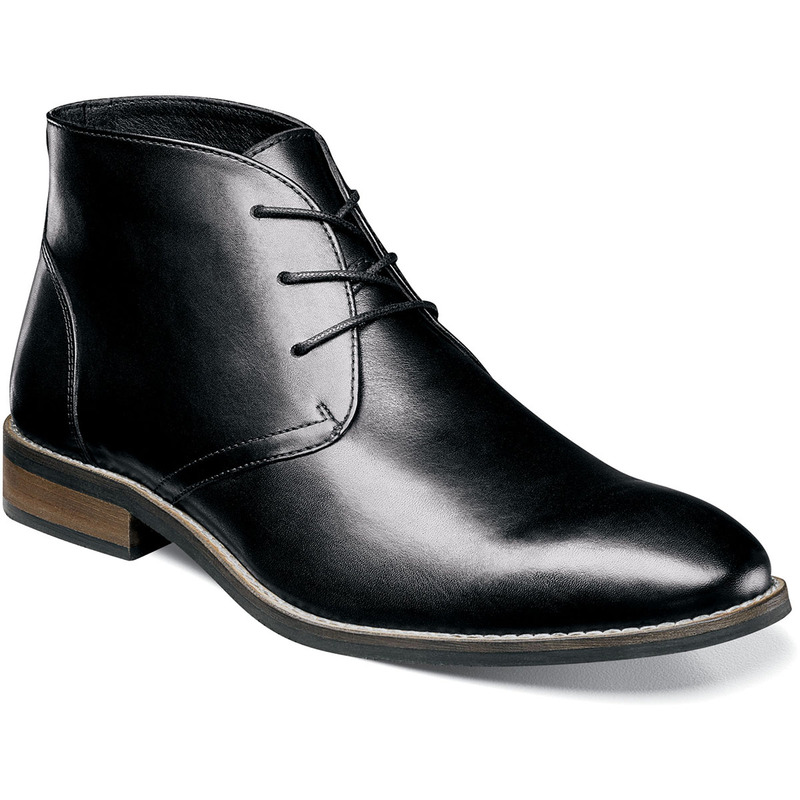 This is the Nunn Bush Men’s Hatch Chukka Leather Boot. The Suedetec linings are engineered for moisture management and breathability. The sole has a rubber bottom for traction and comfort and a stacked natural color heel.